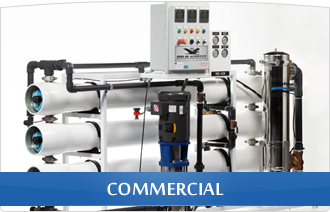 Universal Filter Group Inc (UFG) and our corporate partner, West Coast Filters Inc. have over 30 years of experience in the design and manufacturing of water filtration equipment. 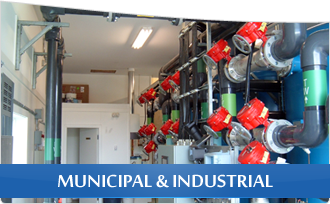 Through the implementation of environmentally-conscious, energy efficient technologies, we provide cost-effective and advanced filtration solutions for industrial, municipal, and commercial applications. Through our global alliance structure, UFG has become a leader in process filtration, micro-filtration, pressure vessel design and fabrication, SS under-drain systems, filter media supply, chlorine contact vessels as well as Ozone generation and other disinfection technologies. Whether your requirement is for a 10 GPM or 1000 GPM system, we have the capability to deliver a wide range of engineered products at a very competitive cost. In addition to the high degree of technical expertise we also have the logistical experience to deliver the completed product to our clients on time. 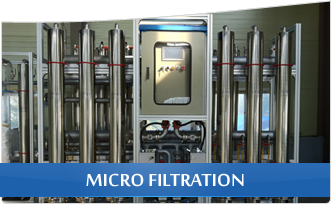 Feel free to browse our site to discover our numerous filtration products. Then, contact us and allow our successful performance record to deliver the service you require. ©2010 Universal Filter Group Inc.